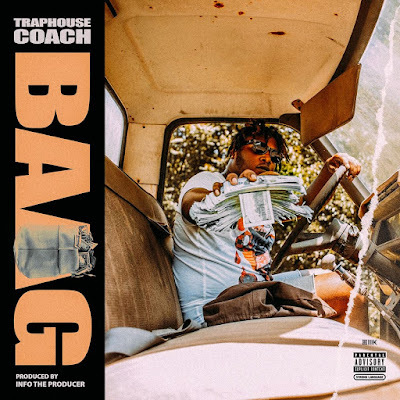 Home baag traphousecoach Get In Tune With @TrapHouseCoach Record "Baag"
Get In Tune With @TrapHouseCoach Record "Baag"
Atlanta keep talent on deck. Glad to announce rapper TrapHouse Coach new official single "Baag". It's produced by InfoTheProducer and it's making waves online. It's on all streaming platforms and the video is coming soon. TrapHouse Coach repeats the baag a lot on this record. Easy to remember and rap along to. Trap has a unique sound far as his voice tone. Don't overlook this banger from Traphouse Coach below.